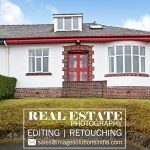 Real Estate Photo Retouching Services for Photographers and Real Estate Agents – Image Editing Services to UK, USA, Norway, Canada, New Zealand, Poland Etc. 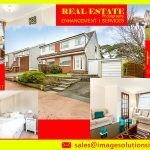 Real Estate Photo Retouching Services for Property Photo-shoots – The Property Photographs are the one which sounds hard in grabbing Customers attention. Concentrate on Real Estate Photograph’s visual aspects when a property is coming into the competitive Online Marketing for sales. The Property Photographs are the one which sounds hard in grabbing Customers attention. Concentrate on Real Estate Photograph’s visual aspects when a property is coming into the competitive Online Marketing for sales. 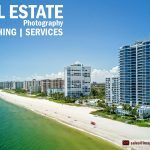 Here are some of the Real Estate Photo Retouching Services are listed making use of which the entire visual appeal of the image will get a new perspective. Outsource Real Estate Photo Retouching Services. Sky Replacement in the Real Estate Photographs takes place when the skies look dull and dim which reduces the brightness thereby finer details get diminished entirely. With the advancement in the Graphic Design world, it is possible to change, replace the sky from the real estate photograph which is named as Sky Changing Services. In order to enhance the perceptible appearance, the background of the Property is Changed or Removed or Replaced. In the Real Estate Photo Editing, Background Correction Service makes the image more attractive and clear. 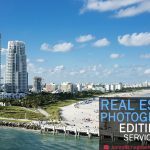 Professional Real Estate Photo Retouching Services Providing Company. 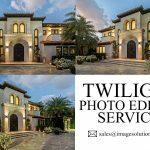 The lawn or Garden Images of the Property also important, just enhance the look and feel of the outdoor photographs of Real Estate with the advanced Garden Image Enhancement Services. Correcting the shrubs and removing dead plants, plant pots if necessary. Want to manipulate the Real Estate Swimming pool photographs while it’s coming to selling a property? Simply, go with the advanced method of Real Estate Image Editing. Where you may attain the various options to enhance your real estate listings. Removing the unwanted objects like the house, etc. Is your Real Estate Photographs being tilted which showcase a different angle of view from the regular one? Don’t bother, just Outsource it for Real Estate Image Perspective Correction Service. Now it is possible to correct the perspective problems which arise on the photographs while shooting the tall building where the angle of the lens and the height of the building are perpendicular to each other. Here there is an affordable technique for your Real Estate Property images to show off the exact spacing details to the viewers. Arranging the traditional Staging while photo shoot is a work consuming process one and requires more cost when compared to virtual staging. With the usage of Virtual Staging Services, you may fix the things that you want without any limitations. The growth in technology comes with the extraordinary editing method like Virtual Staging Services for Real Estate Photographs without showcasing the evidence of the editing. The indeed color of the real estate images is very important attracting buyers. 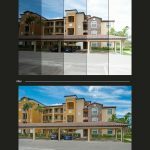 By realizing the significance of Color Correction Services for Real Estate Photographs edit your Property listings with the advanced Real Estate Color Correction Services. Bring even the tiny details of your property with clear the Real Estate HDR Image Enhancement Service. This process HDR Image Blending includes the process of blending the best look of the images that were obtained at various exposure levels into one image. We provide our Real Estate Photo Retouching Services with high quality and affordability. 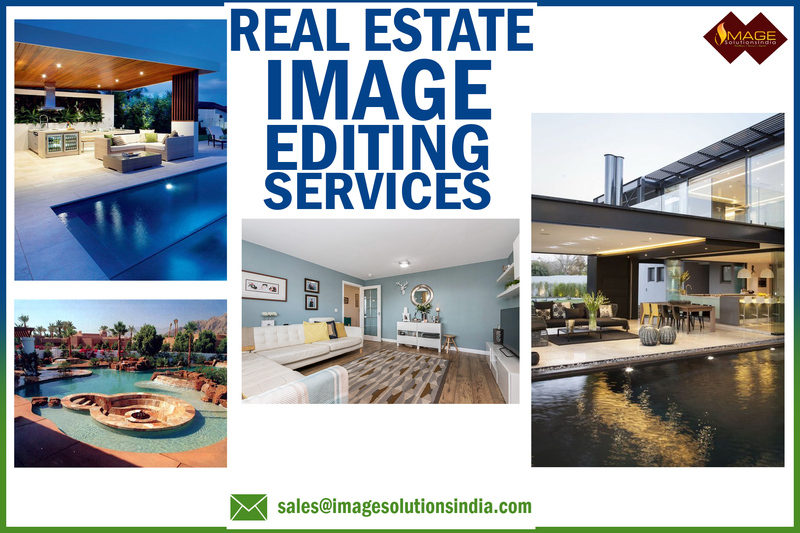 Image Solutions India recognizes your required needs on property images and implements the appropriate solution which will work for your case and will put your Real Estate Business at a more prominent preferred standpoint among your competitors. Our professionals have worked with numerous customers on changing and enhancing the business forms. We will take a pride in being your Partner too!